Neptune Novices' Hurdle winner Willoughby Court faces four rivals on his eagerly awaited chasing debut, with trainer Ben Pauling already plotting a route to further Cheltenham Festival glory. Willoughby Court attracted plenty of plaudits and gained many new admirers when delivering a teak-tough display to see off the ill-fated Neon Wolf in a pulsating battle in March, and big things are expected of the unexposed six-year-old over fences. Pauling said: "I couldn't be happier with him. He's worked nicely at home and his schooling has been exceptional. "Like most of mine he'll improve a bit for the run, and The Unit will ensure he has to run to a decent level, but this looks a good opportunity and a nice starting point. "You have to think long term with a horse like him and the aim is to get back to the festival, either in the JLT or RSA." Pauling may be gearing Willoughby Court's campaign around a return to Cheltenham in March, but jumps fans will be pleased to hear that a bold campaign – by modern standards at least – is planned in the early part of the season. Pauling said: "We'll look to get three runs into him by Christmas time, or just after, and then build him up for Cheltenham – that route worked for us last year. I think it's important to get experience into them." With just four starts over hurdles and eight under rules, Willoughby Court is expected to make further progress. 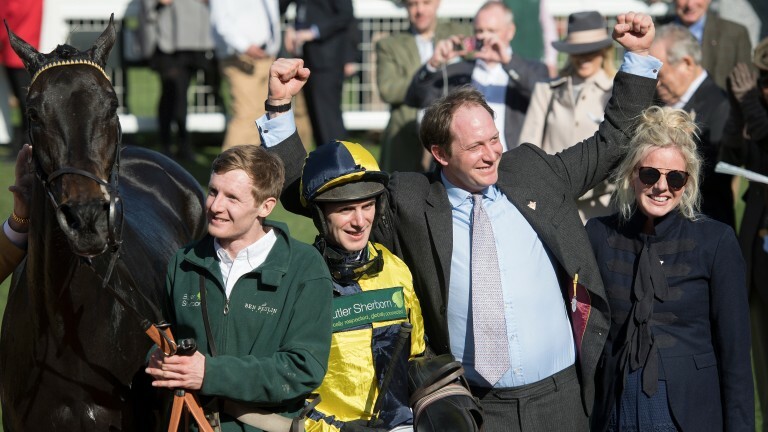 Pauling added: "I always thought he'd be a better chaser than hurdler and he's matured over the summer." Pauling had stated his reluctance to start such a promising young chaser on quick ground, so the 13.6mm of rain at Huntingdon on Friday into Saturday, which led to the going easing to good, good to soft in places, was welcome. "I'm very pleased to see Huntingdon has had some rain," admitted Pauling. "Willoughby Court won on good ground at the festival but that doesn't mean you want to start out on quick ground." The Unit made an encouraging start to his chasing career over two miles at Newton Abbot last month and trainer Alan King is hopeful his representative will benefit from the step up in trip, but he was rated 8lb inferior to Willoughby Court over hurdles. 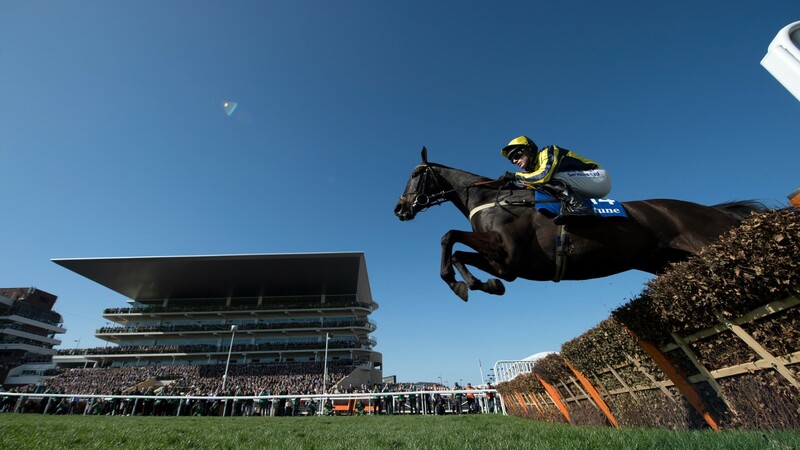 King said in his column for the Racing Post Weekender: "The Unit progressed nicely last season as he learned to settle and race properly, ending up third in a Grade 1 at Aintree. He was second on his chasing debut at Newton Abbot, when the two miles was plenty sharp enough, but it was a good starting point."